Incredible Protection, Amazing Comfort! 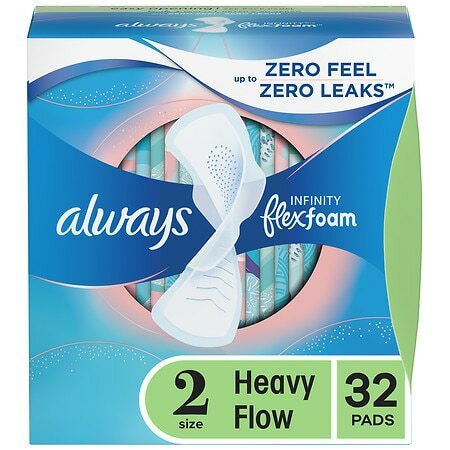 br Always Infinity Pads are designed with your body in mind. 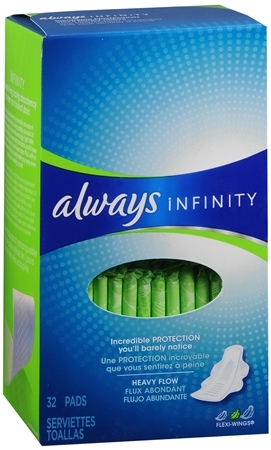 nbsp; Infinicel technology absorbs up to 4X more than you may need*, while still feeling amazingly light.